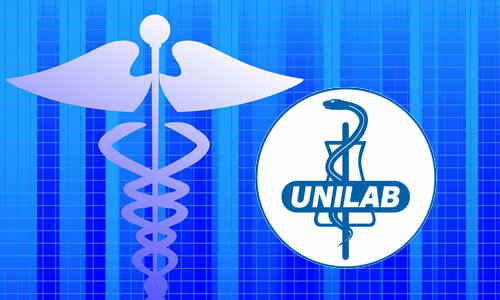 The information below contains the list of all the Unilab products or medicine that you can use or take in case of "Headache, Fever, Flu". Please refer to the list below for more details. Bioflu Tablet and Suspension This medicine is used for the relief of clogged nose, runny nose, postnasal drip, itchy and watery eyes, sneezing, headache, body aches, and fever associated with flu, common cold, allergic rhinitis, sinusitis, and other minor respiratory tract infections. They also help decongest sinus openings and passages. Biogesic Caplet For the relief of minor aches and pains such as headache, backache, menstrual cramps, muscular aches, minor arthritis pain, toothache, and pain associated with the common cold and flu. For fever reduction. Biogesic 325 Caplet This product contains Paracetamol, a fever reducer and pain reliever.